Puryear Law offers free in-office consultations, as well as emergency after-hours consultations by phone for people with cases in Iowa and Illinois. See our consultation options. It is unlawful for a person to knowingly possess on or about his person or on his land or in his own abode or fixed place of business any weapon prohibited under Section 24-1 of this Act or any firearm or any firearm ammunition if the person has been convicted of a felony under the laws of this State or any other jurisdiction. Generally speaking, a felon in possession of a gun charge in Illinois is a Class 3 felony, with a mandatory minimum 2 year prison sentence in Illinois. Repeat offenses can result in a more serious Class 2 felony charge, as can previous convictions for people who have other criminal charges relating to drugs. In cases where a machine gun is possessed, the charge can increase to a Class X felony punishable by up to 50 years in prison. That list is not exhaustive as to the enhancements that Illinois law applies to felon in possession of a firearm charges, and those facing such a charge should discuss the matter in detail with their attorney. While Illinois law makes it a serious crime to be a felon in possession of a firearm or ammunition, that does not necessarily mean that the case us unwinnable. There are many defenses that can be raised in a felon or other prohibited person in possession of a gun case. As an attorney who is an a gun owner, NRA-certified instructor, and who particularly enjoys gun-related cases, I know that prosecutors and police often bring felon in possession charges in cases where the evidence is not sufficient for a conviction. For example, I have represented clients in cases where the state’s admissible evidence did not prove that my client was in fact in possession of the firearm, causing the prosecution to drop the charges. In other cases, the evidence showed that the gun in question was really owned by another person who was not prohibited from possessing the gun, despite the incorrect belief by an overzealous police officer who had arrested my client. It is important to note that US Federal law also has its own restrictions upon who can possess a firearm, and some of those restrictions are broader than Illinois’ restrictions. The existence of a similar Federal crime means that some people charged with being a felon in possession of a firearm in Illinois at the state level will later find themselves prosecuted by the Federal government. Finally, I note that those currently prohibited from possessing a firearm in Illinois can seek a restoration of their gun rights. My firm handles such cases and I find it particularly rewarding to help clients seek the restoration of their right to have a gun for self defense, hunting, and other lawful purposes. The attorneys at Puryear Law are ready to put our skill to work on your case. Consult with us today. Who is Prohibited from Possessing a Gun? See our Consultation Options to get the legal representation you need. Enter your email address to receive information about legal representation from Puryear Law. 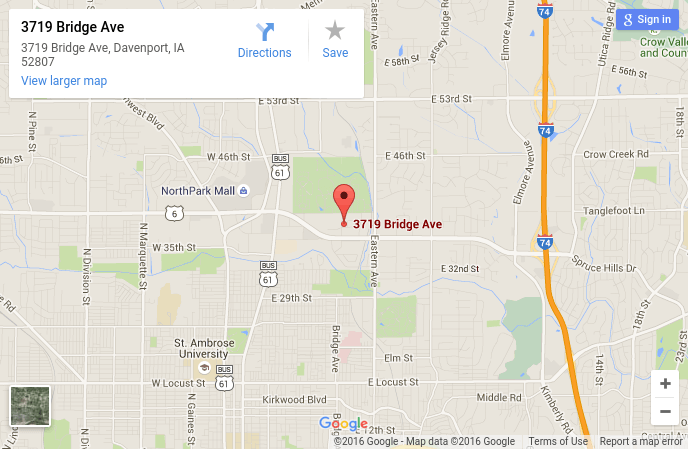 Click the map shown below for turn-by-turn directions to Puryear Law's office. 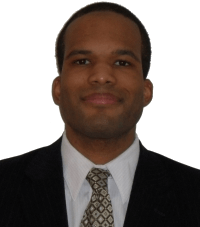 The founder of our firm, Attorney Eric D. Puryear, is also an NRA-Certified firearms instructor and avid supporter of concealed carry. Gun-related matters in Iowa and Illinois are some of his favorite.